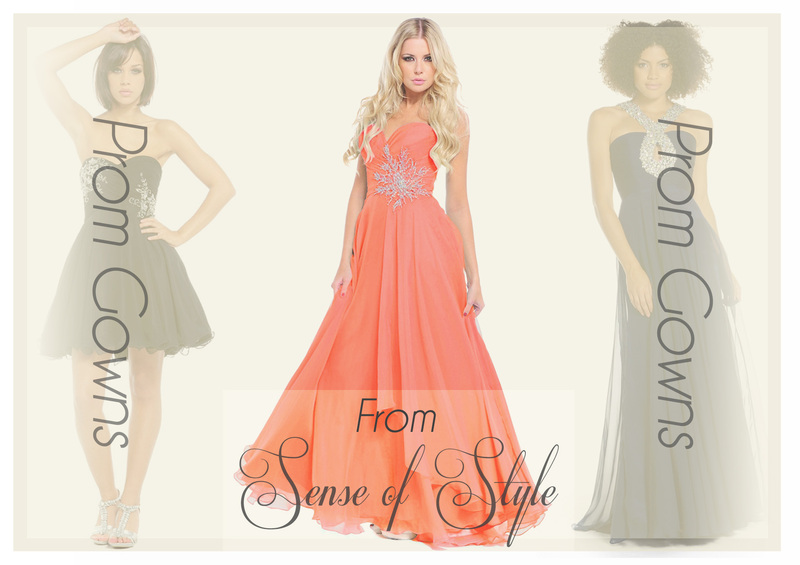 Welcome to our website we are Sense of Style, a small business based in Cockerton of Darlington we sell all different types of dresses. 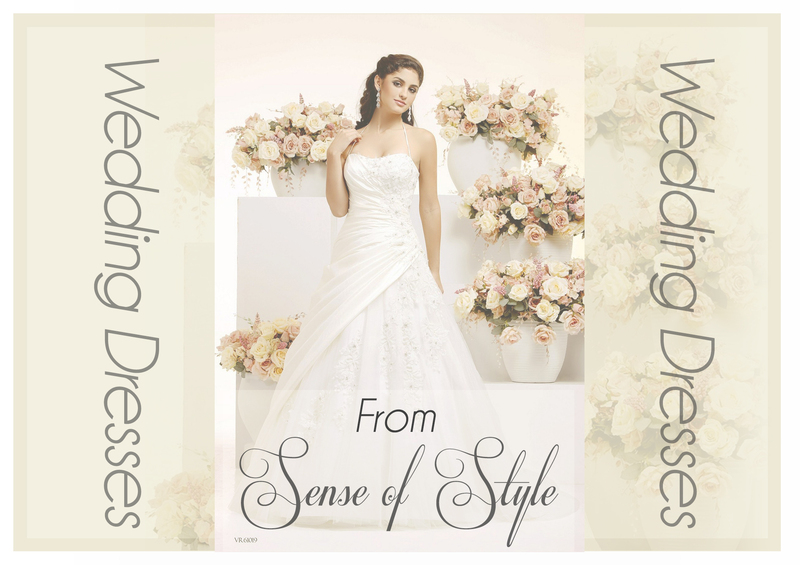 For weddings, proms and special occasions with accessories to suit. This includes hats and fasinators, hand bags, shoes and jewellery. Shoes & Bags with extra glamour! BUT WAIT …. THERE’S MORE …We ALSO have an in-house seamstress for all alterations, whether you purchased your outfit from us or not. AND if that’s not enough, we ALSO HAVE A PRE-LOVED SECTION!!! 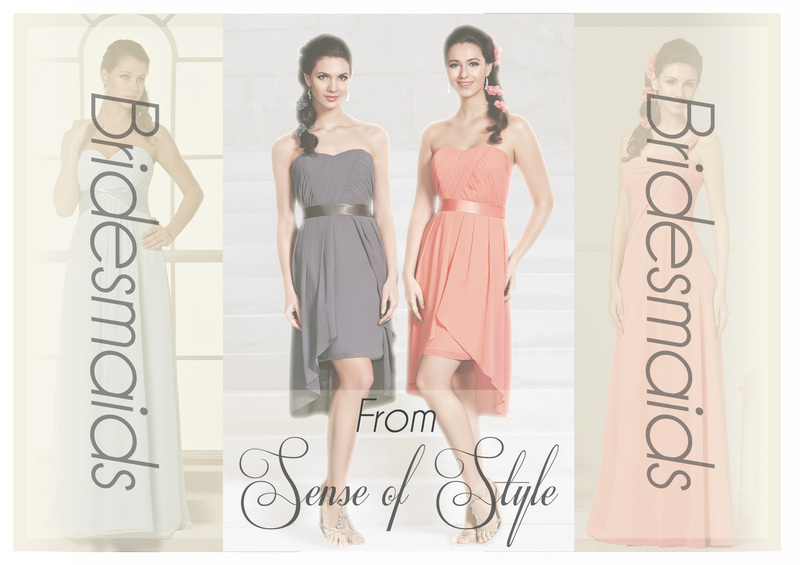 With high quality, modern bridal, bridesmaids, prom, evening and mother-of-the-bride outfits! <<<<< CALL the number to left or use our Contact Us page for more details.